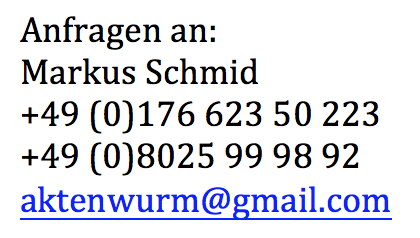 We are the “Wendlsteiner Musikanten” from the Bavarian Alps. We play traditional Bavarian music for all kind of events. Our passion is playing the alphorns. 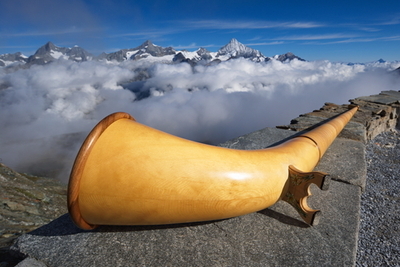 An alphorn is a special instrument of the Alps of former centuries. It is more than three meters long and it sounds very sonorous und mystical.